Autumn has officially arrived and once again, the garden is changing dramatically. 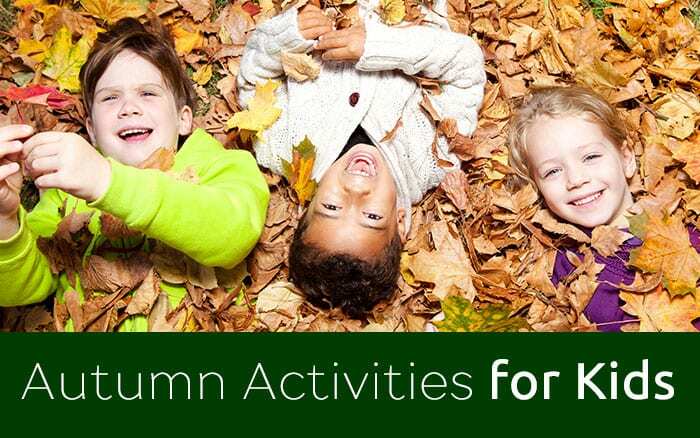 While many people think of autumn as the end of the flowering season, October has seasonal charm equal to any month of summer. Rich autumnal colours like red, orange and yellow are seen in the leaves of deciduous trees and the berries of certain shrubs and they give this month its very own delightful palette of colour. And there is no better place to see it, than in your own garden. To help you enjoy this special month, here are my top three plants for seasonal colour in October. Native to east and south-east Asia, the Camellia is known for displaying beautiful colour when most other plants have begun to fade. The flowers, which will appear in early autumn, are usually large and come in a delightful range of colours from pearly whites, through to rosy pinks, royal reds and golden yellows. The leaves of Camellia sinensis are used throughout Asia in the production of tea, which is where its nicknames ‘tea tree,’ ‘tea plant’ and ‘tea flower’ originate. Camellia leaves, buds and stalks and are processed differently to create a wide variety of teas, such as green tea, white tea, black tea and oolong. According to a 2013 study, black tea is associated with a decreased risk of advanced stage prostate cancer in men. It is not only Camellia sinensis that can be used to make tea—you can also use the leaves of Camellia japonica and sasanqua. These varieties differ in taste and their teas don’t contain as much caffeine. 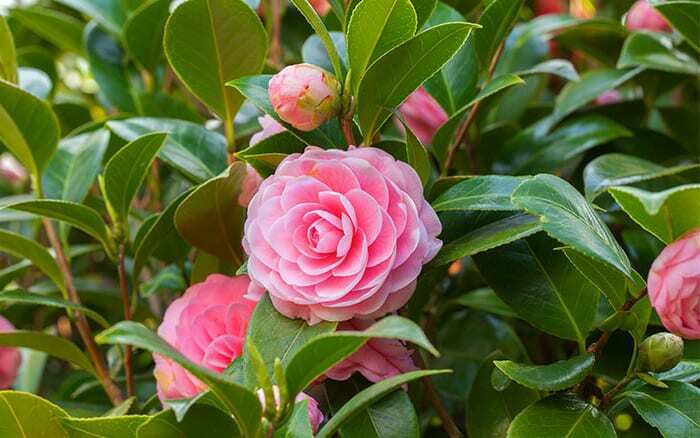 Camellias are ericaceous (acid-loving) plants, which need to be planted in ericaceous compost – this is readily available from any garden centre. You need to avoid watering them with tap water as it contains high amounts of calcium and will turn the compost alkaline. 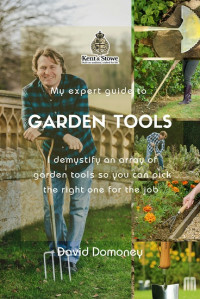 Ideally, use rain water, or, if this is unavailable, use cooled boiled water (boiling removes some of the calcium – which is why you get limescale in your kettle) or sequestered iron mixed into the tap water in your watering can. For best results, grow in sheltered, shady positions. You can’t talk about fantastic autumn plants without mentioning holly. Although often regarded as a seasonal Christmas plant, the beautiful red berries of holly plants begin to appear in October and add that splash of rich colour to our gardens throughout the colder months. In summer, hollies often produce quaint white flowers that are popular with bees and butterflies (including the aptly-named Holly Blue). Traditionally, holly was said to ward off evil spirits. 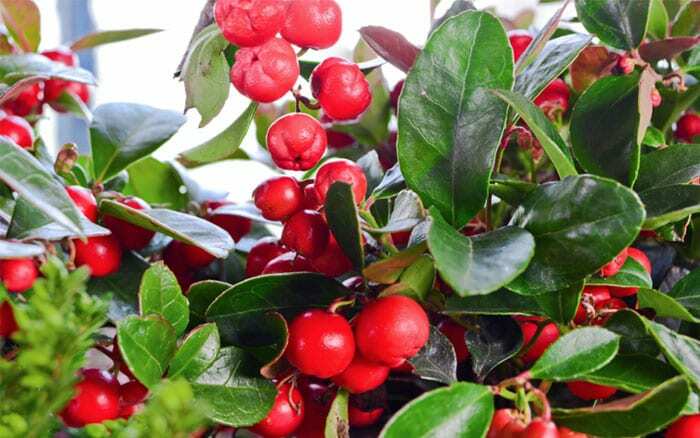 This is likely because, while most other plants would retreat during winter, the holly would power on, brazenly brandishing its red berries and glossy leaves in defiance of the cold. It was commonly seen as bad luck to cut down a holly bush, a view that still persists to this day. Another fact that is worth noting is that hollies are dioecious. 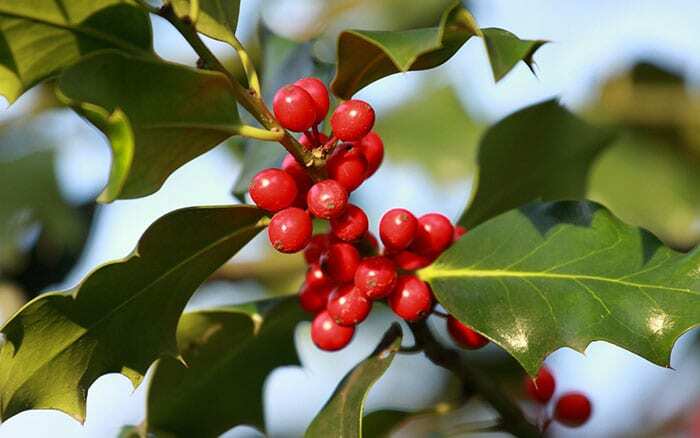 This means that individual plants produce all-male or all-female flowers – and it is only the female ones that bear the coveted red berries that holly is so famous for. By planting a male next to a female bush, you can almost guarantee the appearance of red berries on your female tree every year. Holly is best grown in a well-drained soil, in either a sunny, or partially-shaded position. Once established, holly requires very little watering unless in drought conditions, where careful watering should be carried out. Chinese lantern is an herbaceous perennial known for its distinctive lantern-like calyces, which hold red berries. These calyces are green at first, but gradually change through September and October to a distinctive shade of spectacular orange just in time for Halloween. While the plant does produce white and yellow flowers in summer, it is best known for the calyces that look similar to paper Chinese lanterns–from where it gets its nickname. The plant plays an important role in the Japanese Bon Festival. The Bon Festival is a Japanese Buddhist custom, where families gather together and honour the spirits of their ancestors. Many families visit the graves of their ancestors, where the seeds are presented as an offering, to guide the souls of the dead away from the realm of hungry ghosts. The festival originates from a Buddhist tale, in which a disciple of Buddha made offerings to the monks in order to free his deceased mother from the realm of hungry ghosts. In doing so, he recognised the many sacrifices his mother had made and this is where the festival gets its theme of honouring your lost relatives. 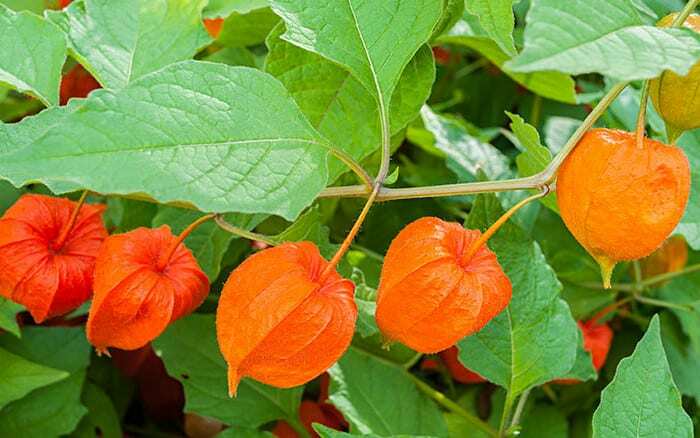 Physalis alkekengi should be planted in a sunny or partially-shaded spot. 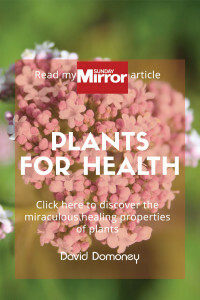 For best results, plant in well-drained soil, preferably in a container as they can become invasive if planted as part of a border. It is an extremely hardy plant and can withstand severe weather and changing temperatures. If you’re still hungry for more amazing October plants, then take a look at the top three plants I picked this time last year. Incorporating these amazing seasonal colours alongside the ones nominated above, will give your garden an awesome October ambiance. 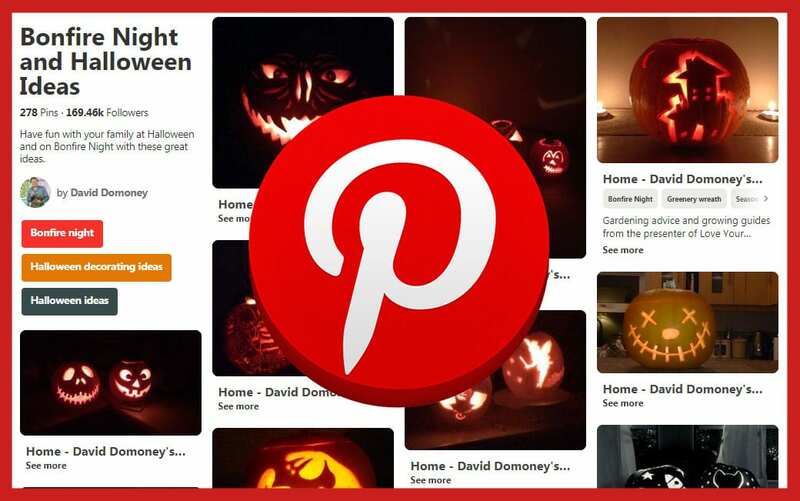 You can also see last year’s Top 3 October plants video here. 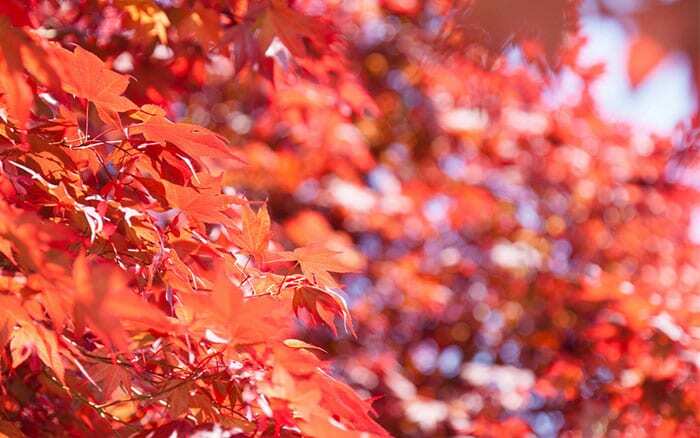 Also known as Japanese Maple, the foliage provides a magnificent display, turning to a vibrant yellow or red, depending on the variety. Acers are slow growing trees and will thrive in containers. Plant in a well drained and slightly acidic soil, with plenty of organic matter. Place in a sheltered position in partial shade. 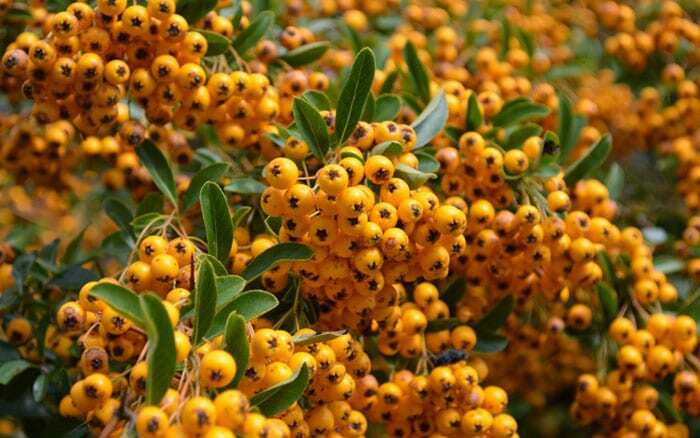 Pyracantha, otherwise known as firethorn, is a hardy shrub with fantastic, bright orange berries. It can be trained against a wall or fence and also looks wonderful as a hedge. 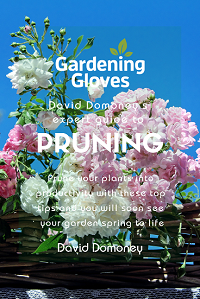 This shrub can be grown in any moderately fertile soil but avoid overly moist conditions. Place in a sunny or partially-shaded spot. This red-berried shrub brings colour to the garden year round. The berries flourish in autumn and small white and pink flowers come into bloom in July. This evergreen is best grown in moist soils and for the best results, plant in a full or partially shaded position. So there you have it—my top plants to transform your garden into an autumn wonderland this October. 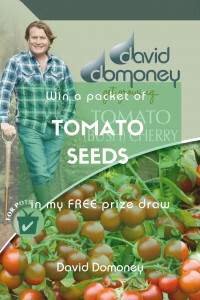 To find out what the top gardening jobs for this month are, visit my latest blog and get stuck in.